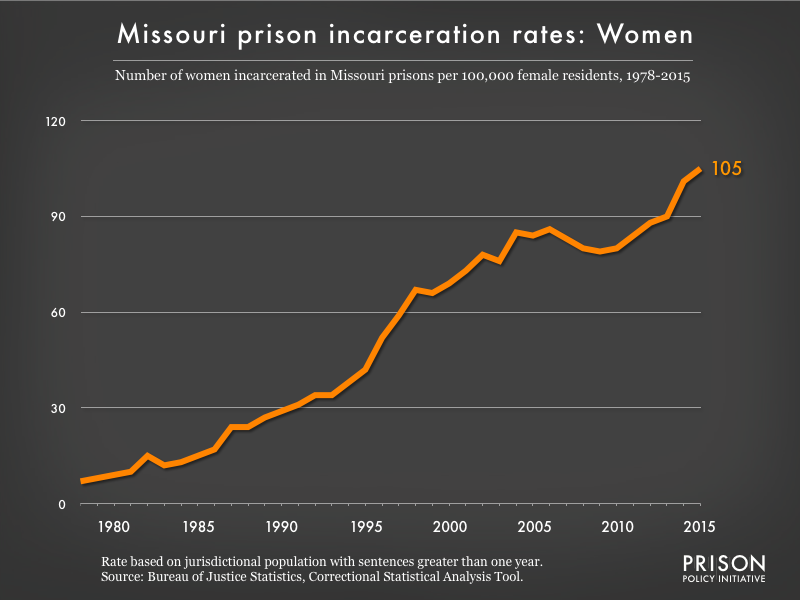 This graph is a part of the Prison Policy Initiative report, The Gender Divide: Tracking women's state prison growth. 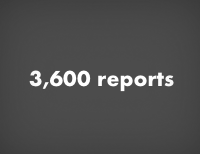 We curate a searchable database of 2,900+ original research reports, organizing each entry by topic and adding brief summaries. 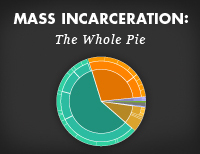 The U.S. incarcerates 2.3 million people, more than any other country. 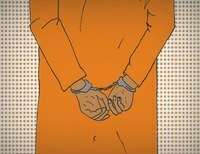 Where are they locked up and why? Read our report.